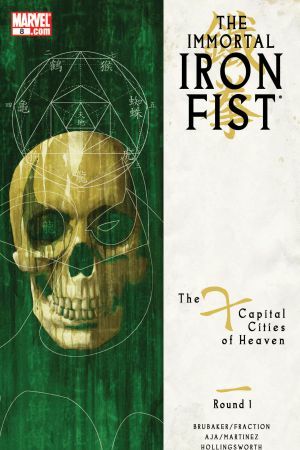 Matt Fraction & Ed Brubaker pen the legend of Iron Fist by introducing Iron Fists of centuries past. 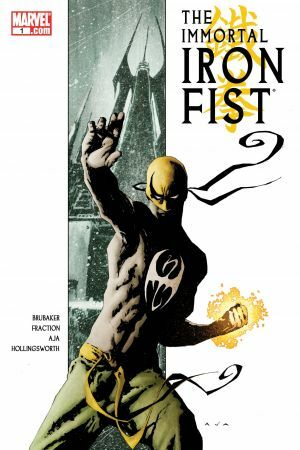 Uncover the hidden truths of K'un-Lun, and find out how the Iron Fist is, truly immortal. Kaare Andrews writes and pencils this fast-paced ongoing. 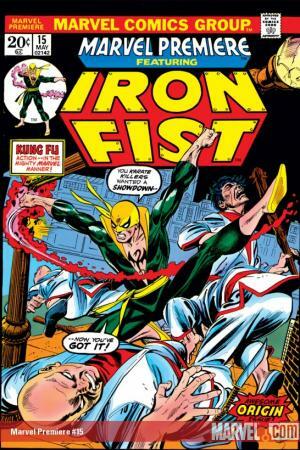 Discover the birth of Iron Fist through Danny Rand's past. How did a young boy of privilege come to possess the mystic power of the Dragon? Shocking revelations take their toll on Danny Rand's present. 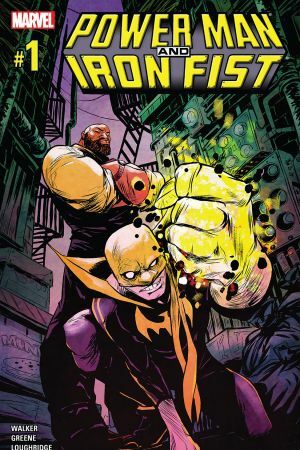 Power Man and Iron Fist are tracking a mystery with all the ingredients of a classic Heroes-for-Hire tale. Expect old friends, hired goons, crime lords, weird magic, plenty of power, a flurry of fists and as much bromance as you can handle! Check out Danny Rand’s definitive origin issue! 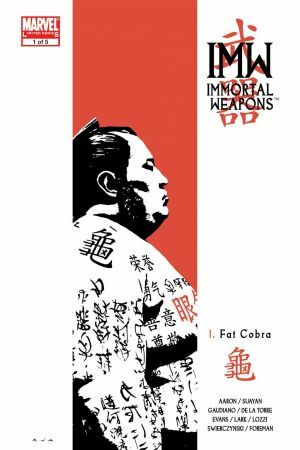 The Kung Fu crime fighter takes center stage in his debut ongoing. First thing on-tap? Rescuing Detective Colleen Wing! Iron Fist feels the pull of K'un-Lun, but must first clean up the streets of NYC. Will the Iron Fist choose his mystic roots over a mortal existence? Upon his return to K'un-Lun, Iron Fist must prepare himself for tournament with the other immortal warriors. Introducing the Immortal Weapons of the 7 Capital Cities of Heaven. 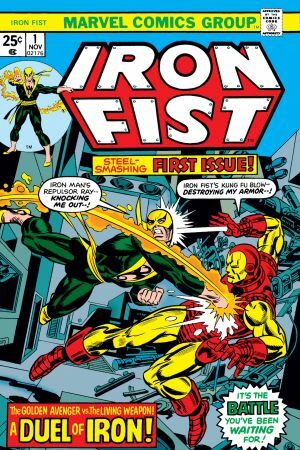 Plus, Wendell Rand's connection to the Iron Fist revealed. Two stories in one gorgeous issue. The colorful origin tale of the Immortal Weapon Cobra is revealed. 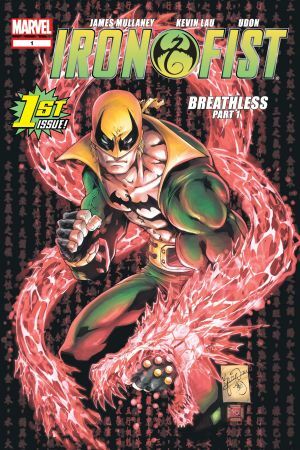 In the second story, Iron Fist must save a young karate student in distress. 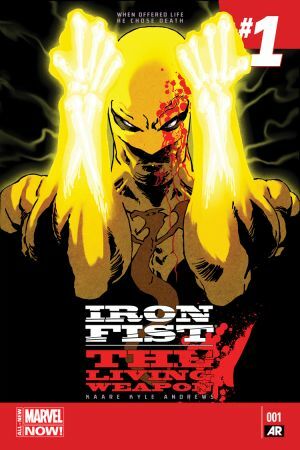 Iron Fist returns to the streets of NYC when he discovers that his former love Misty Knight is in danger. 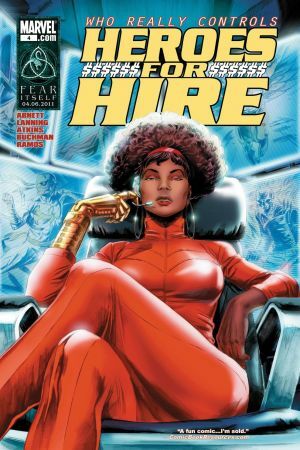 Who is really pulling the strings over Heroes for Hire? And will past history between Iron Fist and Misty prevent both from moving forward? 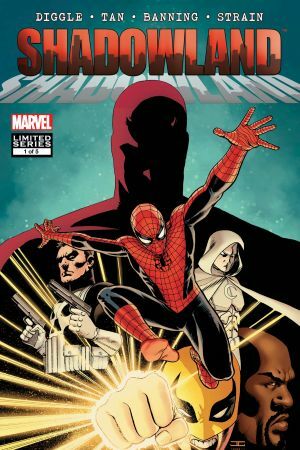 In the Shadowland event, street-level heroes and villains battle for the rights to NYC. Iron Fist and Luke Cage team-up to investigate a Daredevil gone rogue. See this dynamic duo at their best, as they take down baddies for their home turf. 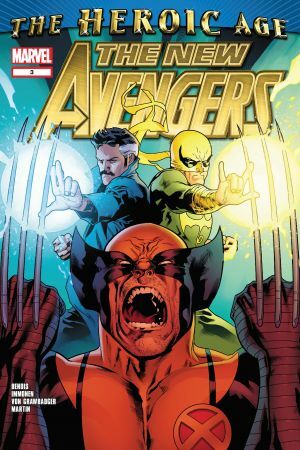 Iron Fist crashes onto the New Avengers' radar during a mystic battle for the Eye of Agamotto. Dimensions are ripped to shreds as Doctor Strange and Danny Rand push their mystical powers to the max.